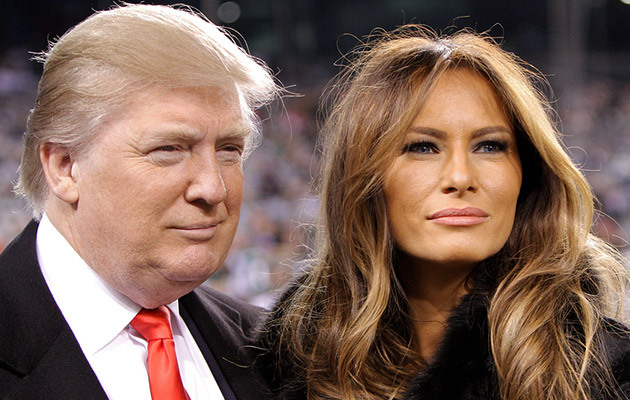 Melania And Trump: Is Their Marriage Crumbling Before Our Eyes? Since stunning Melania Trump was a top-notch supermodel, her smile-and-wave part as the First Lady should come easy to her, right? Well, not exactly. Ever since Donald Trump became the president, Melania’s body language isn’t exactly saying: I’m happy and comfortable here. Her visual role as adoring wife of the US president isn’t going according to plan as the Donald and Melania duet appears increasingly awkward and distant in public, and internet has noticed it big time. And not only the internet. Body language expert, Judi James, analyzed First Lady’s body language during several of her public appearances and it seems that Melania and Trump are not in a very good place right now. Especially the former Slovenian model. Namely, during her rally speech for her husband, you can see that she liked all the crowd roars coming from the audience while she was taking the stage. We could see the sudden boost in her confidence as she was raising one hand in recognition and greeting before performing a swift preening gesture with her hair. These small gestures simply scream that Melania is unhappy in her marriage. Remember all those small but significant signs of easy-going PDA between Michelle and Barack? Well, those are nowhere to be found with the Trumps so far. Things are certainly not going too well in the Trump “paradise.” Stay tuned. 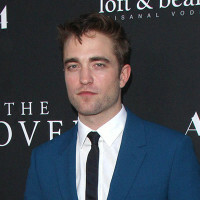 Ashton Kutcher Trades Bachelor Pad For A Private Family Home Jennifer Garner Is Not Pregnant Tea Leoni Had An Affair With Billy Bob Thornton Jeff Goldblum And Wife Expecting A Baby Boy Johnny Depp Ties The Knot, Marries Amber Heard Robert Pattinson Engaged? !